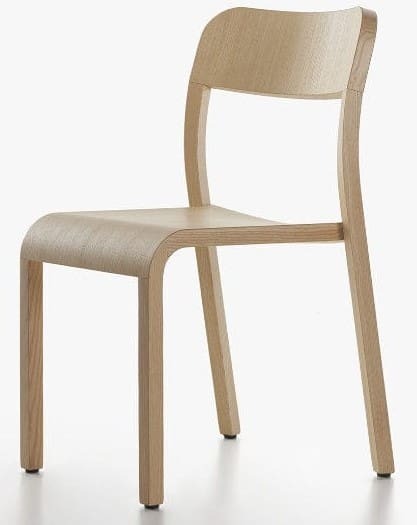 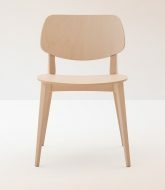 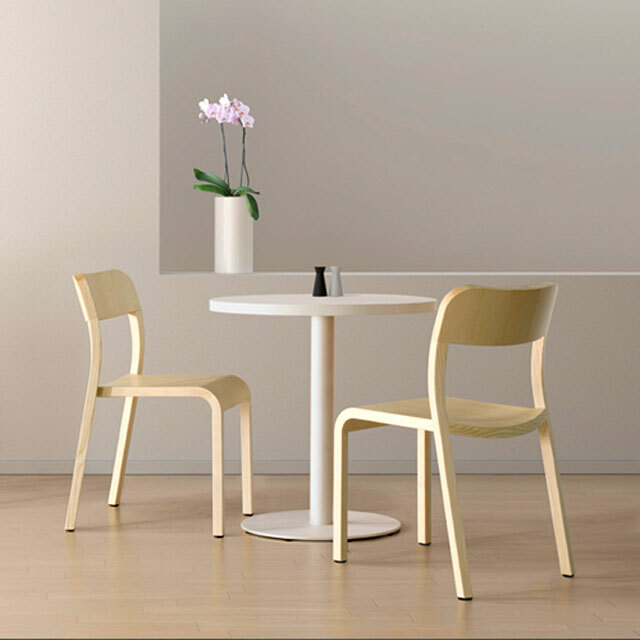 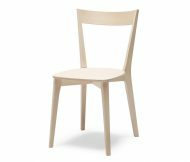 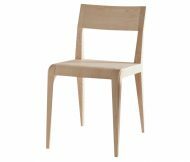 The Blocco Side Chair is made of a Solid Ash Wood and is stackable. 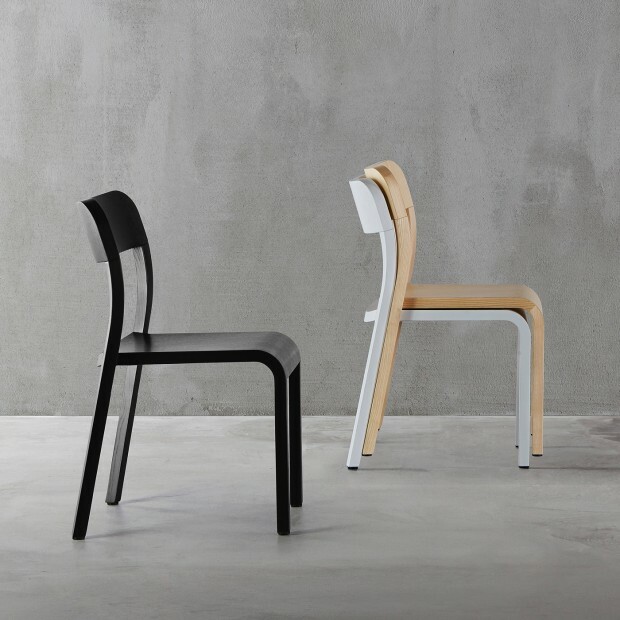 Frame is available in Natural Wood or in Black, White, Grey or Blue colours. 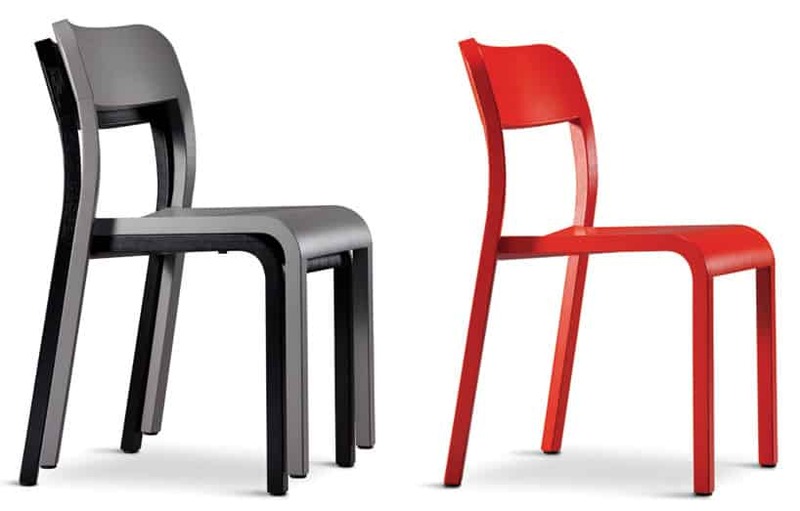 Other colours optional but extra.